1. The Edinburgh : A period property in Chorley. 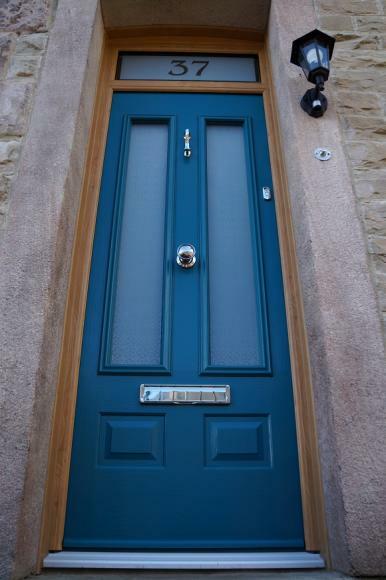 Our customers in Chorley chose the handsome Edinburgh door in a vibrant Peacock Blue, set into an Irish Oak frame, for their stone townhouse. 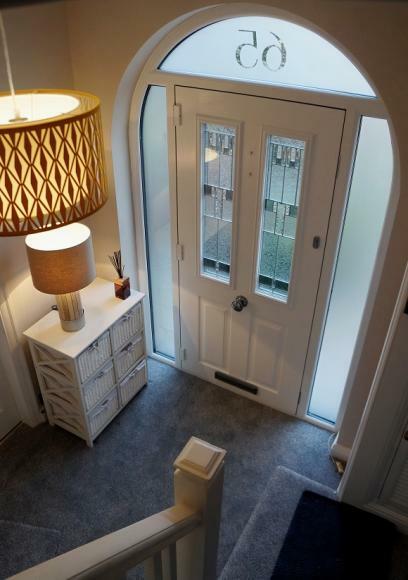 With elongated glass panels, the Edinburgh door is proud and elegant looking, allowing plenty of light into the home. To ensure privacy, they chose the lovely Canterbury Opal frosted glass design to the glazed panels. A chrome premium doctor door knocker and chrome pull knob finished the look perfectly. 2. The Ludlow : A first home in Didsbury. 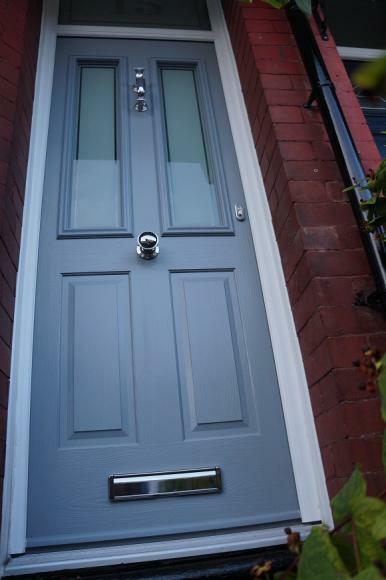 These stylish customers in Didsbury knew instantly which door style would complement their first home together: The Ludlow. 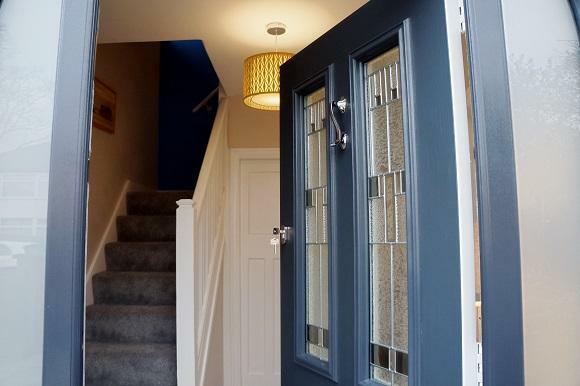 They chose the stunning French Grey colour finish, and chic London Etch Border glazing. 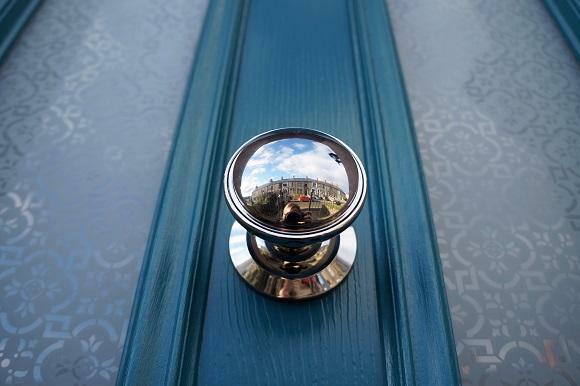 A letterbox to the bottom of the door, and matching chrome knocker and pull knob pulled the look together elegantly. 3. 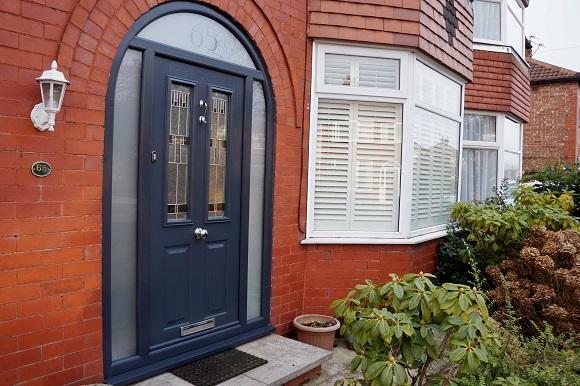 An Arched Solidor : A transformation in Altrincham. After considering various design options, our customers in Altrincham decided on the Ludlow Solidor in Anthracite Grey with Prairie Glass, surround by an Anthracite Grey arched frame. We glazed the side and top lights with Satin obscure glass to give the customers both light and privacy and had the customers house number etched into the top light, in a font designed by their friend and award winning graphic designer...truly bespoke! 4. The Amalfi: A contemporary update in Chorley. Our customers in Chorley were ready for an update. 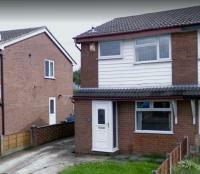 There existing timber windows and doors were drafty and lacking in kerb appeal. They opted for a striking Amalfi Solidor, from the Contemporary Italia range, with Matrix glazing and matching side frame. The fresh white finish has completely lifted the front of their house. 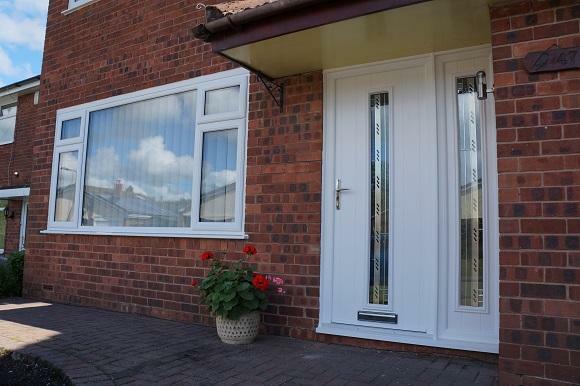 Not only do Solidors look great, they offer a high standard of thermal efficiency, and with their 48mm solid timber core and Ultion locking system, they provide the ultimate in security. 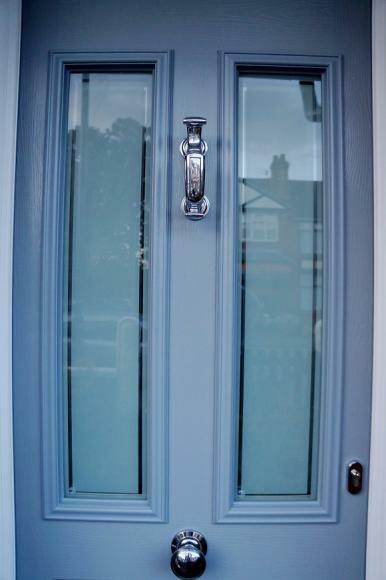 Available in a multitude of designs and colours, with hardware options to suit all aesthetics, there is a Solidor to complement every home. 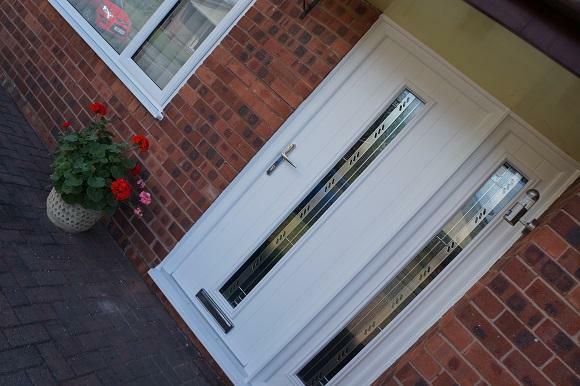 As an approved Solidor installer, we can supply and fit throughout the North West. Call us on 0800 318975 to arrange a free, no obligation, home consultation. Last week we were sadly informed that Botany Bay Mill will be closing in February 2019, and so all tenants must vacate by then. Although we are of course so disappointed to be losing our showroom in the Garden Centre at Botany Bay, the re-development plans for a stunning new Outlet Village do look impressive, and we hope will bring opportunity to the Chorley area. Check out the artists impressions for the plans at the bottom of the page.